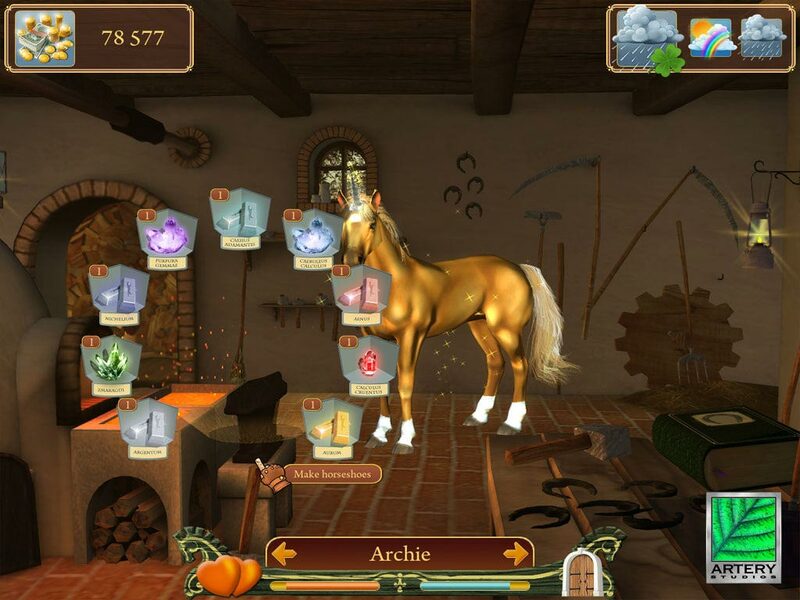 In this game you control a magic horse farm. You can grow pegasus, unicorn, ice horse, fiery horse and horse-demon. During the game you will be able to buy more than 700 items and make a huge amount of horseshoes and potions for your horses. Your horse and foals need constant care. If the horses get tired or get sick, you have to take care of them. You will be able to hold their horses training, send them to the races and a variety of exciting jobs. • The changing weather and time of year. 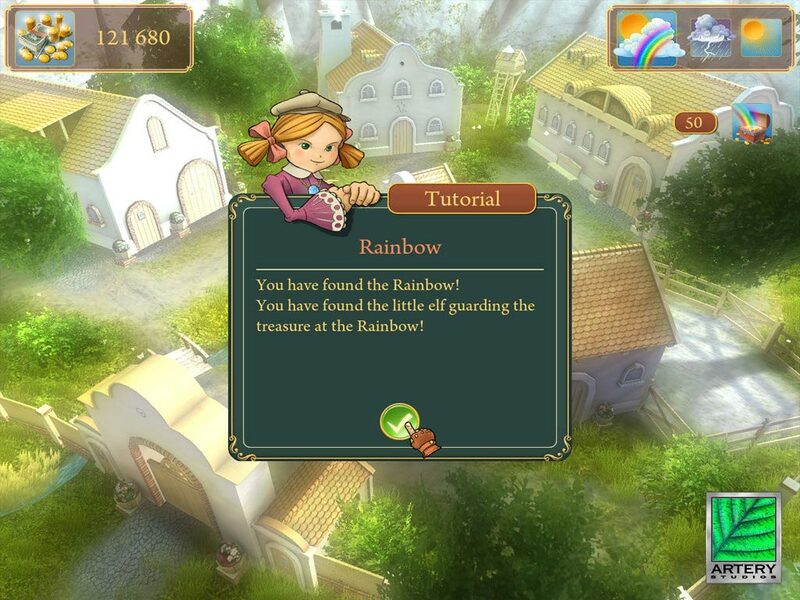 • 5 buildings on your farm, each of which can be improved up to level 5. • 5 varieties of fabulous horses. • Interactive system of courtship of horses. 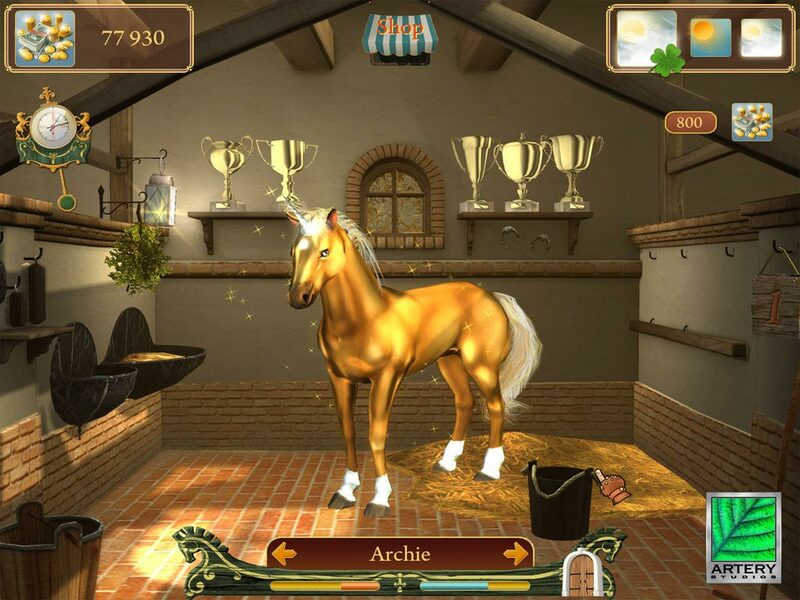 • Over 700 items to decorate your stable. • More than 30 kinds of magical potions. 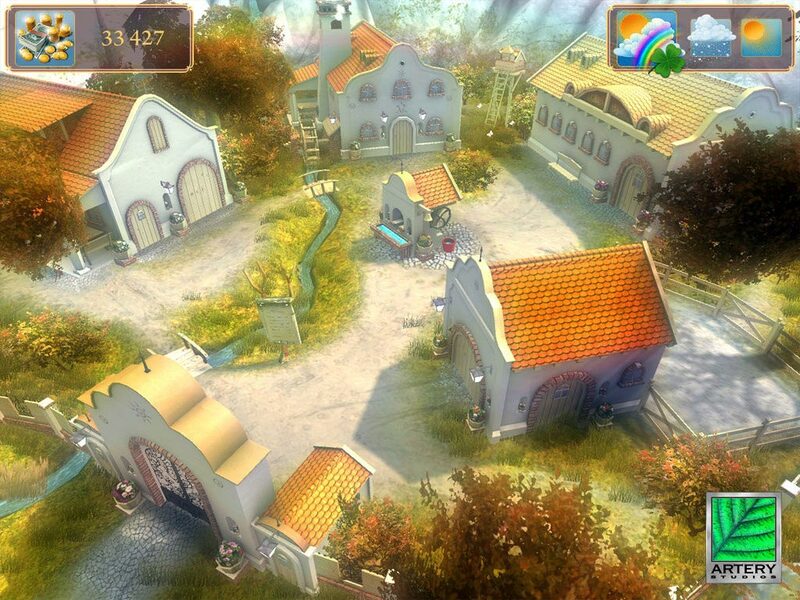 • More than 30 kinds of magical horseshoes. 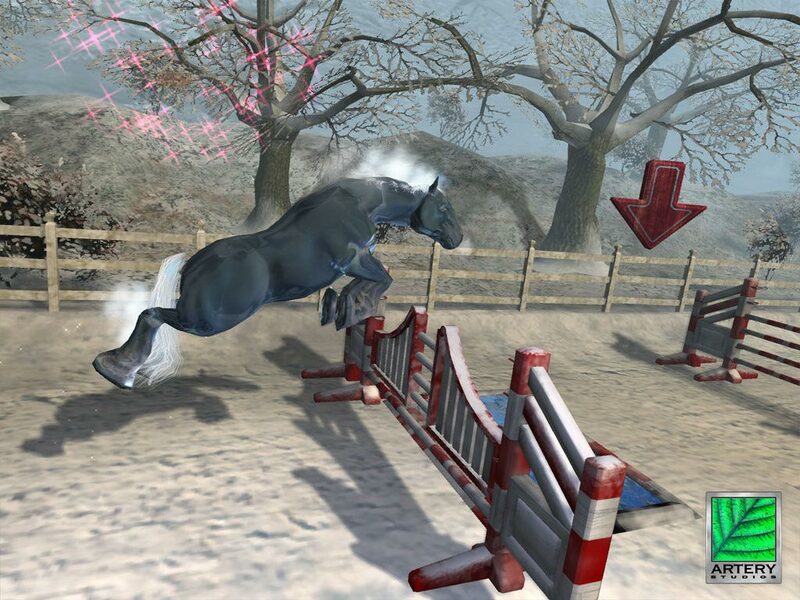 • 4 training your horses with 5 levels of difficulty. • 25 cups to win on horse races. • 30 quests to find the lost magical crystals.